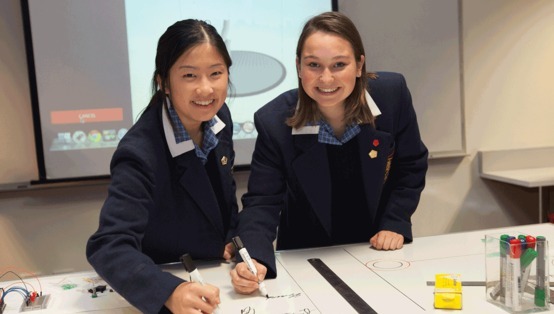 Girls in the Senior School at Lauriston have a choice — they can study either the Victorian Certificate of Education (VCE) or the International Baccalaureate (IB) Diploma Programme. The IB aims to develop students who, as well as completing their academic studies, keep active, stay creatively engaged, and gain an understanding and appreciation of local and global communities and their responsibilities towards the people in these groups. 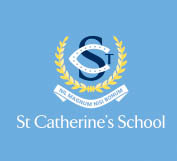 Students do all these things through the CAS program, an integral part of the IB that can work in tandem with student activities, such as the wide range of sporting and extracurricular activities available to Lauriston students. Students who complete the IB at Lauriston receive tremendous support from our team of skilled and experienced staff, from mentoring students through their extended essay to facilitating student groups such as the Amnesty International team. We also have a dedicated Careers Centre where students can plan their pathway with the help and assistance of our careers practitioner. In 2016, one third of the graduating class did so completing the IB. This group of talented and outstanding young women achieved fantastic results, with 97 per cent of students attaining a score equivalent to an ATAR of 80 or higher, while 22 per cent of the group achieved an equivalent ATAR of 99 or more.